and a solarium which occupies 16.01 m2. It has a garden terrace and private pool 155.85 m2. beach, has tropical gardens, pool and waterfall. with a jacuzzi and solarium. 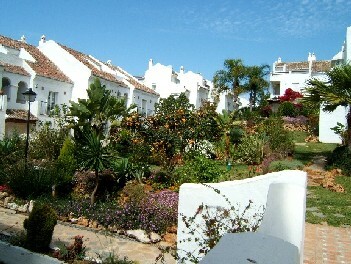 It also has a terrace on the ground floor with private garden and pool 155.85 m2.